Oh heck if you'll allow a Boxer and Stryker...I think I'll take a swing with a Trumpy Lav-25....or the Vodnik. I'll decide on one of the two when this kicks off. Removed by original poster on 01/03/18 - 16:06:39 (GMT). 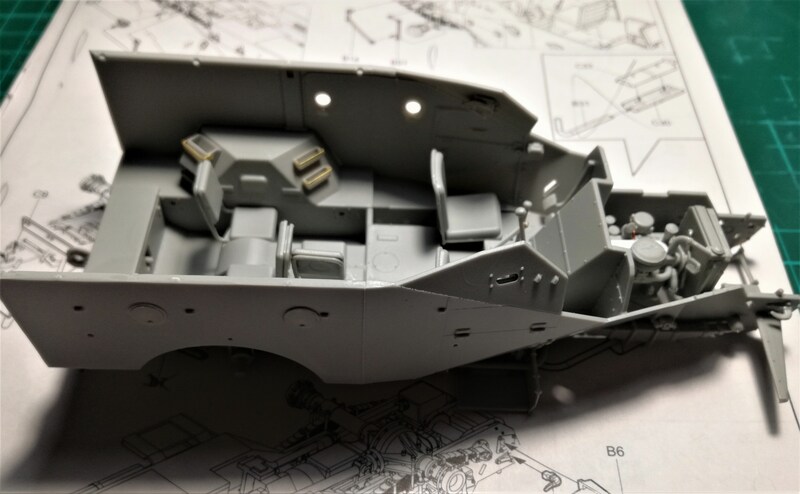 Here is my start up photo of the miniart 35152 AEC Mk I Armored Car. 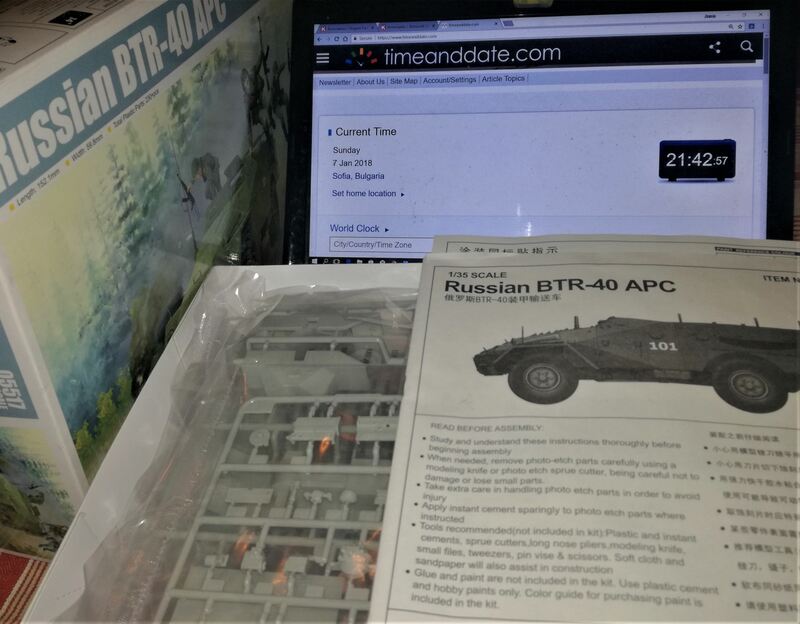 Will the BTR-40(Trumpeter 05517) qualify for this campaign. I'm asking, because it is the early one-without roof. No drama if it won't-I still have the Meng GAZ Tigr waiting. Removed by original poster on 01/03/18 - 18:19:24 (GMT). Removed by original poster on 01/03/18 - 18:27:02 (GMT). Removed by original poster on 01/03/18 - 18:28:55 (GMT). Yovchev, I look forward to the development. I think the intention was closed vehicles but I hope the campaign leader will answer. Here is my BA-3 kit for the campaign. UPDATE: just reread the rules snd the rule states “No softtops“ nothing about “opentops”. My take is the M8 and others like it normally classified as an armored car should be in, but I’ll await a ruling. I'm still assuming that an M8 is legit, otherwise I may have to go stash diving for an LAV I think I have somewhere. Claayyyytooon!! We need a ruling! Everyone, here is the kit I would like to enter into the build. 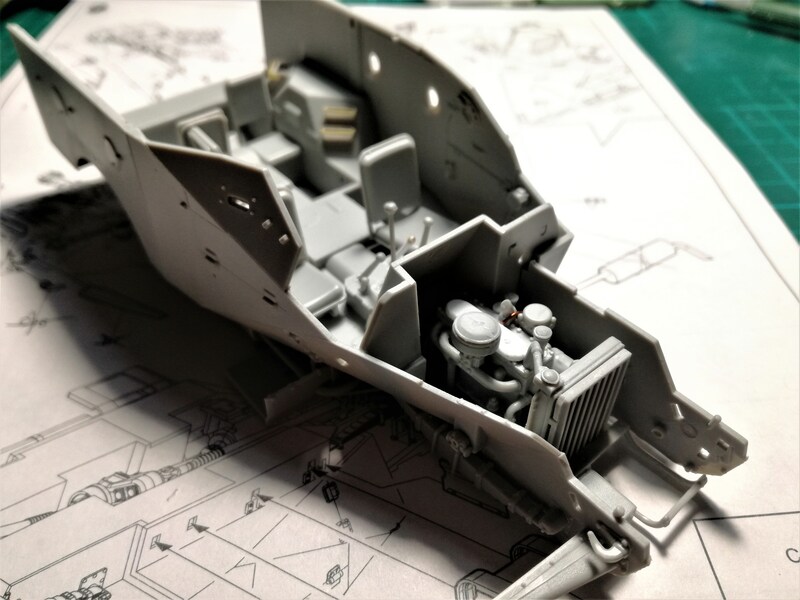 Tamiya Kit 35286, Sd.Kfz.222 Leichter PanzerSpaH 4/4. I just noticed that the roof hatches are mesh wire. Does this make it fall into the soft-top catagory, or is this acceptable? 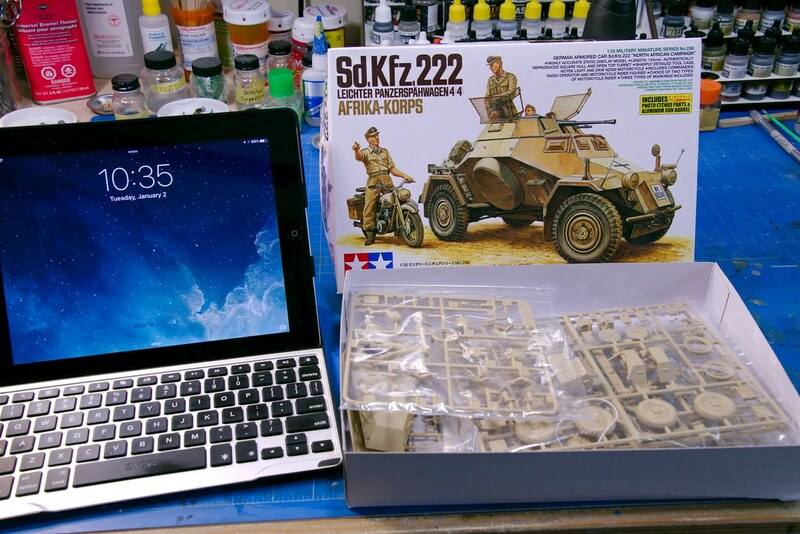 If not I have a Sd.Kfz.234/2 Puma I could build. I started on the BA3 and it is so simple that the construction is going fast, until I came to the transfer case. Parts D49 and D50 are missing from the kit. Guess I will need to scratch a transfer case. All painted, first future coat, and yesterday decals applied and Micro Sol has them a little misshapen. Today I tested my ability to do an oil pin wash on the turret. @Bob, I hate you! You're already adding weathering, and I haven't even pulled mine out of the box... Looking good though. Hello, Mark This kit is so easy to build it makes me look fast. Bummer about the transfer case and decals, but still motoring on well. Looking good Bob. Bob , you're getting me jealous here! Good progress. Mine still in the box, waiting for the desk to become availible. I'll be joining you soon! A thousand apologies, I have been way under the weather for a week plus, sorry! Gabriel, I am retired and have nothing better to do than sit and build. Clayton, I also am under the weather and have not slept for two nights. Go to see the Doctor tomorrow to get that shot with the square needle. I guess I will now be able to build my M3 also. Some tiny bits were added to the engine to make it look more like GAZ-40. 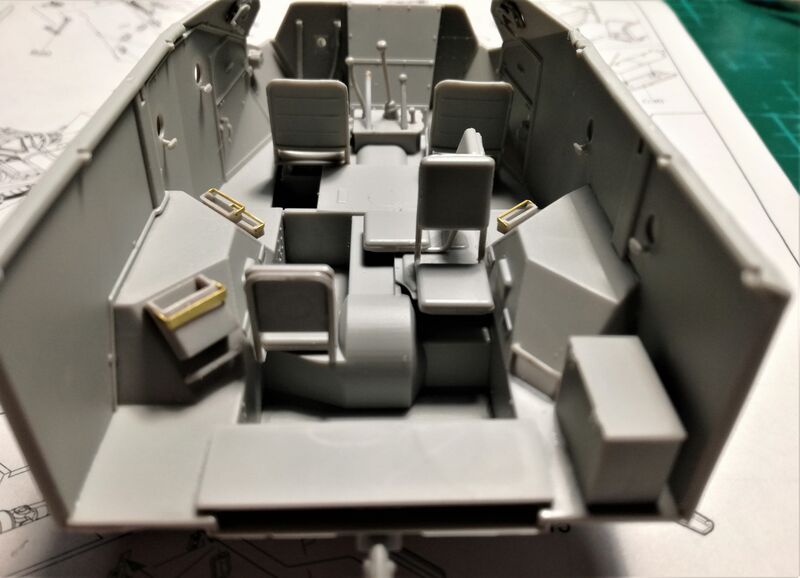 Rear wall will be mounted once interior is painted. Left side is attached only in the rear,so I can remove the entire drivetrain for painting.